I would like the make the Pi Zero W smaller and cut off the part of the PCB that holds the GPIO pins. What tool should I use to do so? Is a Dremel/rotary tool too destructive? I'm thinking an XActo blade might be more precise, and then I can score it and break it down the line I scored. Before you kill more boards, consider that the mechanical stress applied during the cutting may be enough to kill a PCB, even if you don't cut through any traces. I have successfully cut populated PCBs, and the trick is to make a scratch-like cut on each side with an Xacto knife, then gradually deepen the cuts until they meet, without trying to bend the PCB. To find out if you can cut without destroying any traces, you'll have to check every via on the part you're cutting off. If a via is not connected to any GPIO pad, it's an unrelated signal you likely want to keep. Even then, there's no guarantee that you don't cut any "buried" traces this way. You need to see a complete PCB layout to be sure. Not the answer you're looking for? 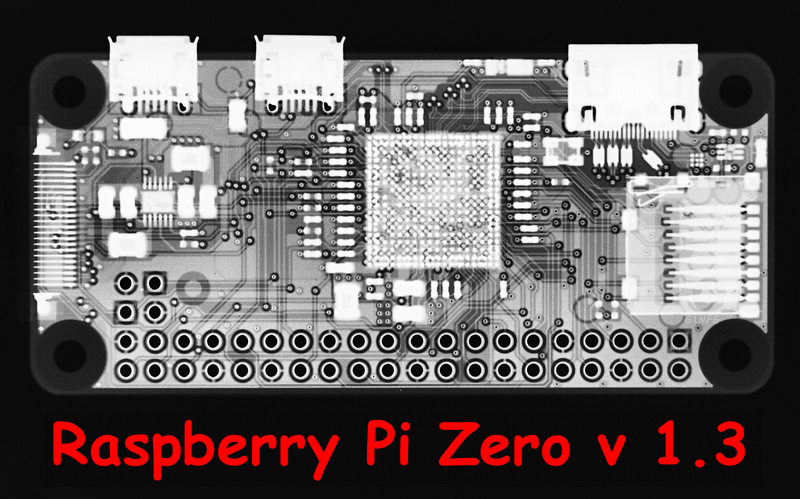 Browse other questions tagged gpio hardware pi-zero-w or ask your own question. Is it possible to power a model B+ via the 5v pins on the GPIO header? What is the easist way to connect a switch button to the GPIO pins?